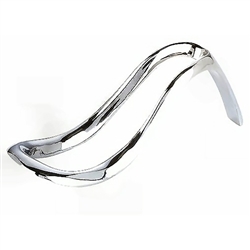 This single pipe chrome metal pipe stand is sturdy and of high quality. Displays your tobacco pipe handsomely. 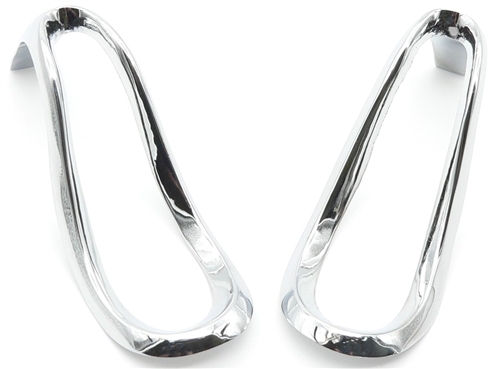 The different angles of the reflective chrome finish shows off an interesting designed look. The chrome pipe stand will hold and display your Royal Meerschaum Pipe or any other Meerschaum or Briar pipe. Want to know the dimensions? 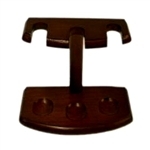 The stand measures approximately 1.33 x 3.5 long x 1.33 inches tall.